Drivers looking for the best pickup trucks will naturally be attracted to the 2018 Ford F-150 and 2018 Ford Super Duty. Both are intensely popular, seen outperforming rivals across Plainfield, Aurora, and Naperville. Here’s how capability, power, and tech features stack up. 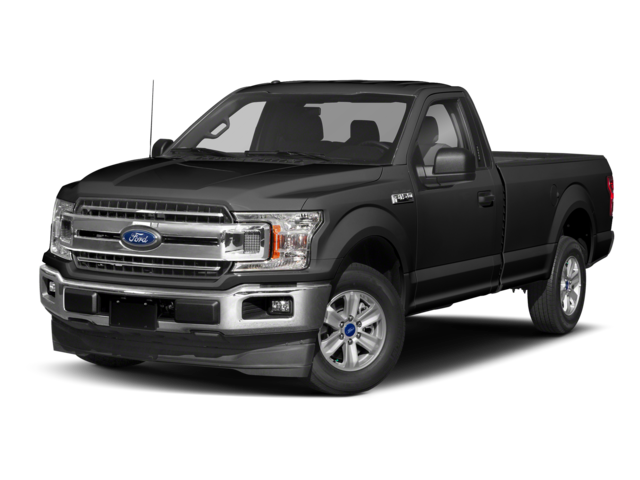 Maximum Output: The 2018 Ford F-150’s turbocharged 3.5L V6 is good for up to 450 hp and 510 lb-ft of torque. 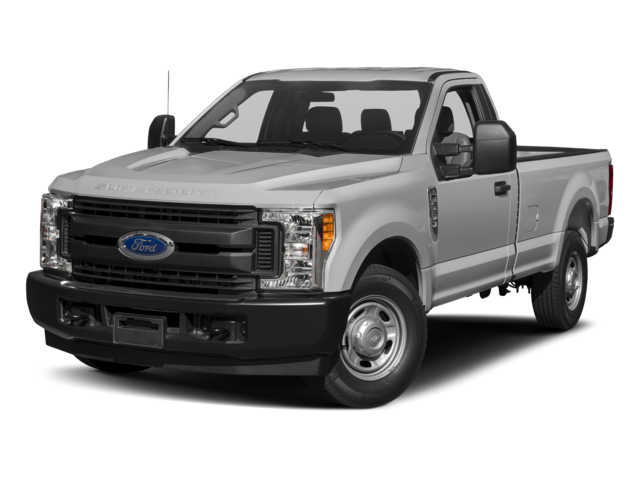 The 2018 Ford Super Duty makes up to 935 lb-ft of torque. Payload: The Ford F-150 boasts a half-ton Best-in-Class payload rating of up to 3,270 lbs, or carry up to 7,630 lbs. with the Ford Super Duty. Towing: Tow a Best-in-Class 13,200 lbs. 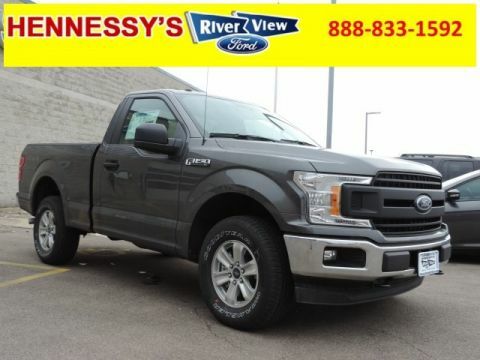 with the Ford F-150 or up to a staggering 34,000 lbs. with the Ford Super Duty F-450. Tech: Both models can be equipped with the latest tech like a Blind-Spot Information System with Cross-Traffic Alert that even includes trailer coverage. 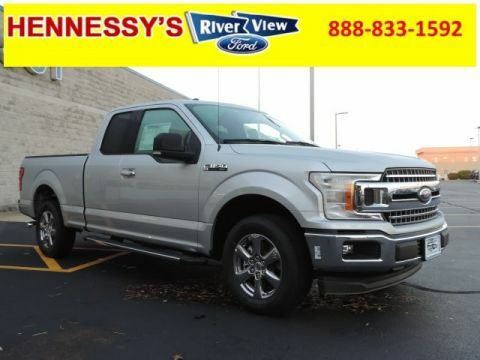 The 2018 Ford F-150 is a towering half-ton pickup achievement perfect for towing and carrying. To take capability to professional levels, look to the 2018 Ford Super Duty. 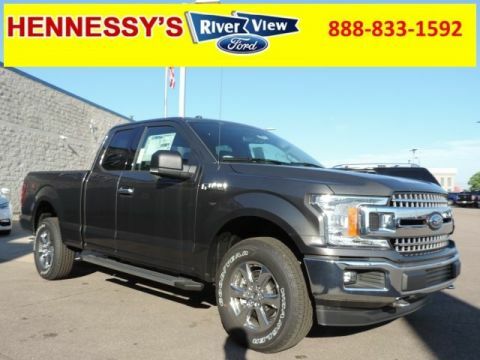 You’ll find both models available now from River View Ford, so contact us today to find out more.